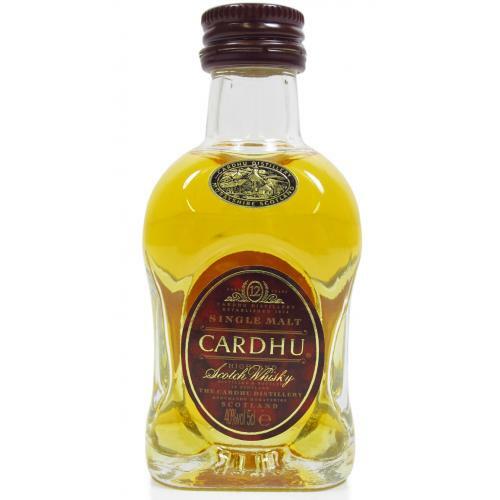 A 5cl miniature of the much-loved single malt, Cardhu 12 Year Old - an easy-going, charming Speysider. While it’s not often seen in the UK, Cardhu is the biggest selling single malt whisky in Spain, with its soft, sweet character the perfect match for the warm climate. 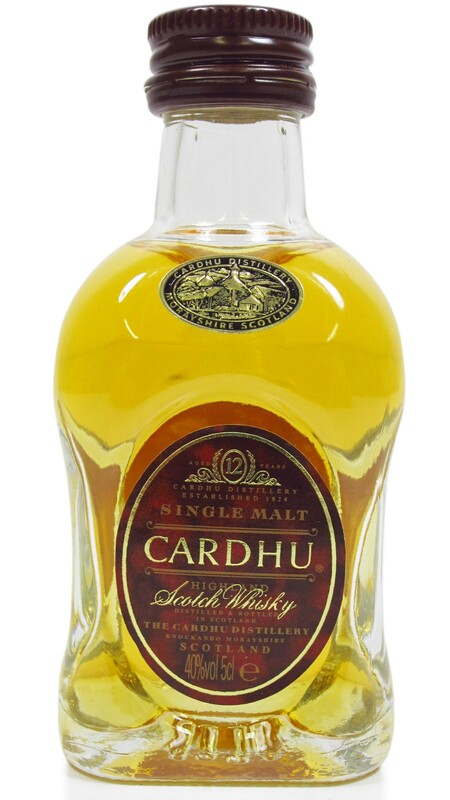 All in all this 5cl miniature provides a great sneak peek into the very well put together Cardhu 12 Year Old. A full flavoured single malt whisky, full with aromas of ripe pears and fragrant fruits which are balanced and sophisticated on the palate.